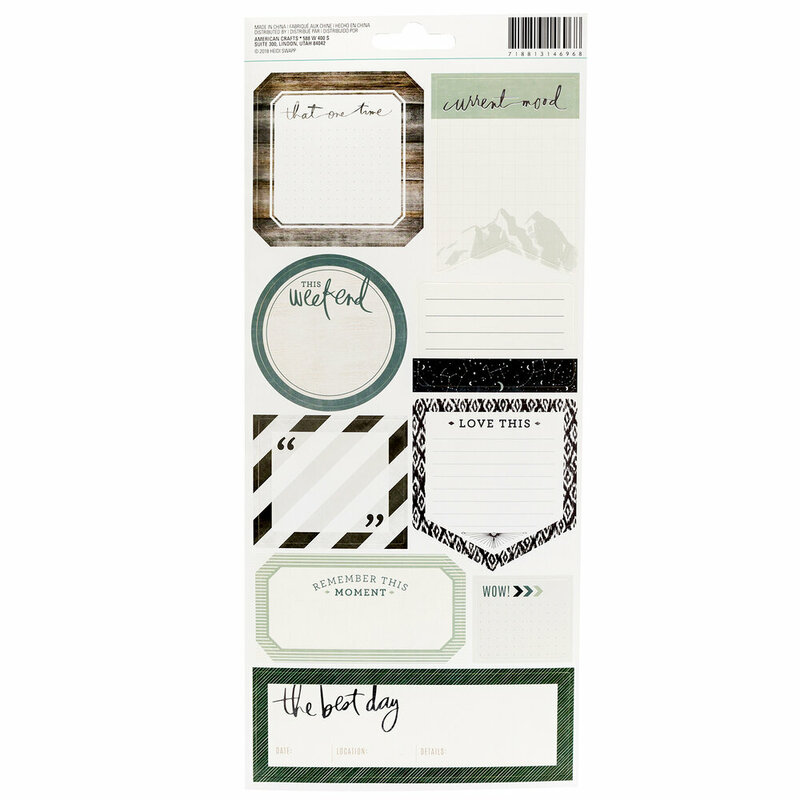 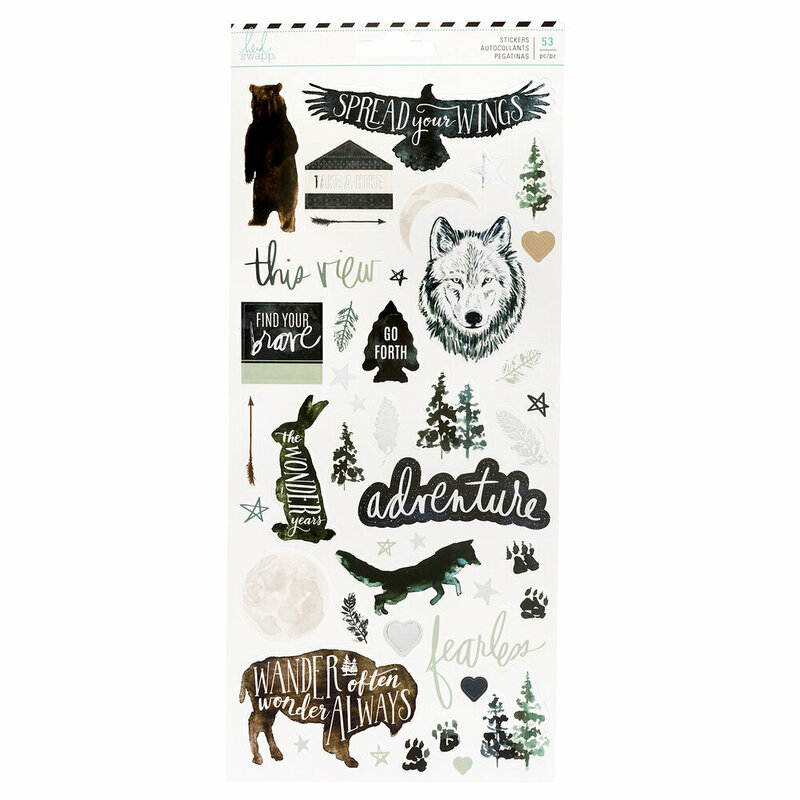 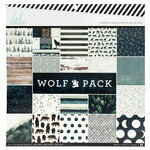 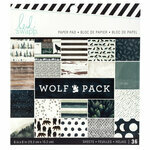 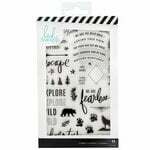 Spread your wings and create adventurous pages, cards and other paper crafts with the Wolf Pack Collection Cardstock Stickers with Foil Accents by Heidi Swapp. 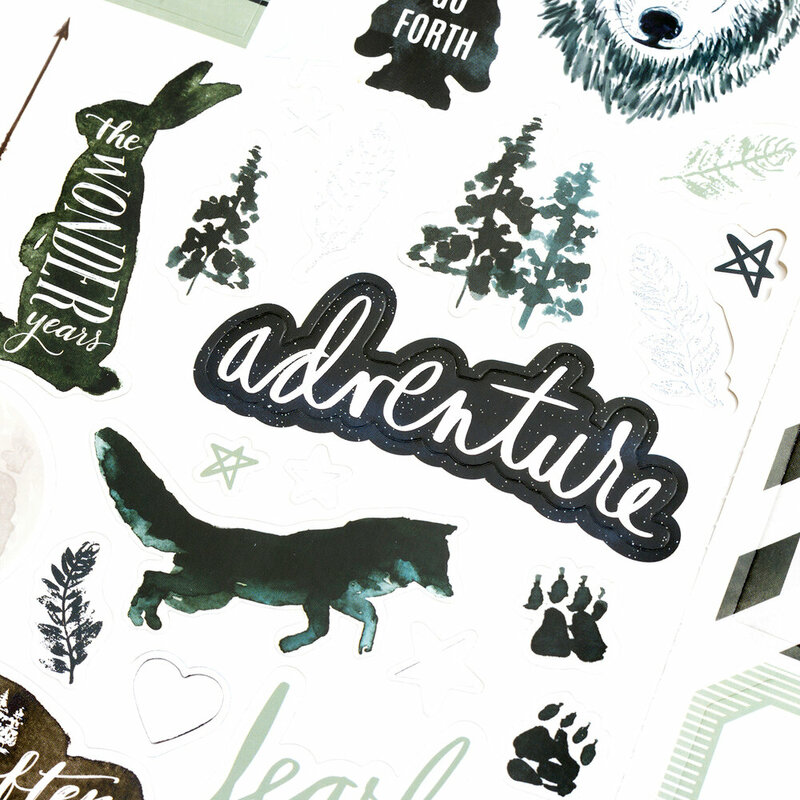 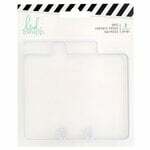 There are 44 cardstock stickers with foil accents included on a 6" x 12" sheet. 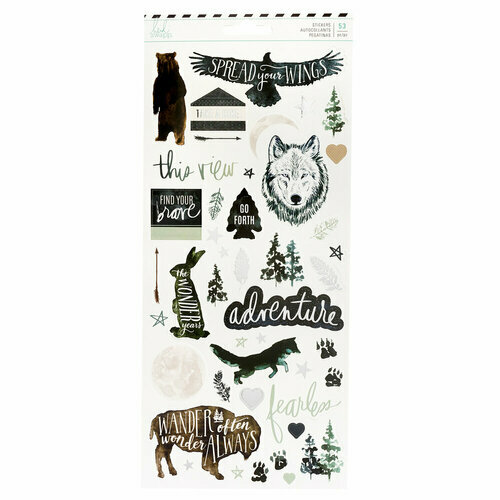 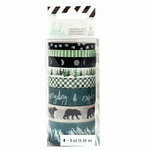 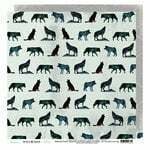 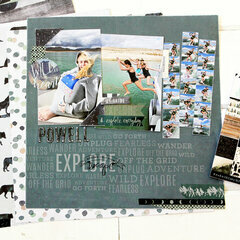 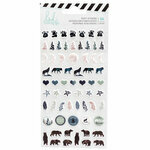 Images include a bear, rabbit, buffalo, wolf, forest trees, arrows, stars and more.